Mortgage Rates today, March 25, 2015. Sunshine and Puppy Dogs. Just as the last mini refi boom is finishing up, Mortgage Backed Securities are trying to give us another. You can see the nice channel upward that we are traveling in, we have a slight pullback this morning, but temporary pullbacks on the journey up are to be expected. The durable good order this morning was pretty weak and with oil inventories at close to record all-time highs, we could see some more price improvement in MBS as oil will probably drift lower and the bond markets have been responding with lower yields. I’m still advising locking, rates are just too good not to. Curious about how much money you can save with the new FHA changes? Click here and watch our video. Curious about how much money you can save with the new FHA changes? 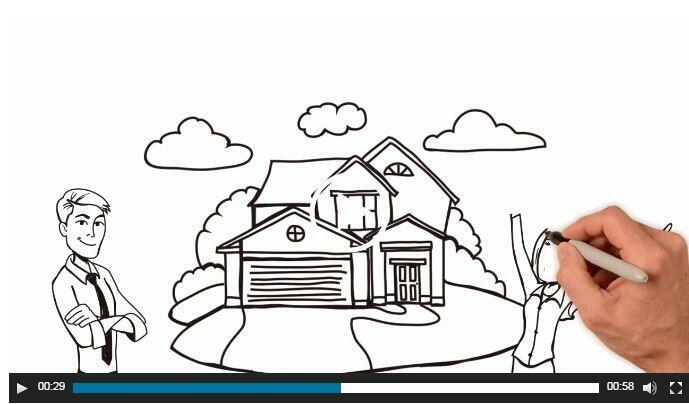 Watch this video from the Sean Z Team at USA Mortgage for details. Mortgage Backed Securities gapped open this am! This a bullish sign as stocks are having a terrible day on really no news at all, although this is still probably a carryover from last Friday’s jobs report which sent bonds and stocks in the wrong direction. 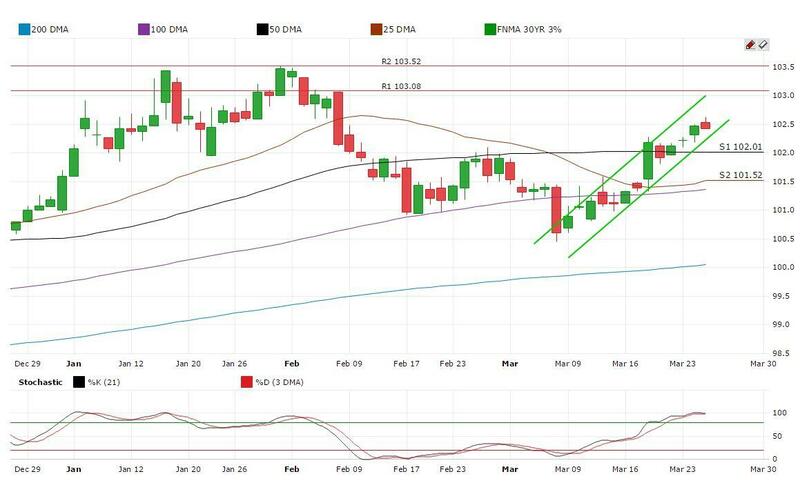 MBS are currently pushing right up against the 100 Day Moving Average which was a great floor, so if they can push through hopefully it will become that way again. Mortgage Rates Today Friday, March 6, 2015. MBS are getting hammered this am because of the better than expected jobs report. Typically when the economy is doing well you see stocks go up, but not when the FED has had a zero interest rate policy for this long. Rates have moved to their highest level of the year and stocks are not faring well today. With today’s jobs number the bet is that FED will raise rates at their June meeting and it is sending the market into a tizzy. As I have stated for several weeks, I strongly recommend locking into rates now.